Creando Olas offers free WIFI connection for all guests that can be used throughout the house. There is surf board storage on the beach level of the house . The house has a 50ft pool that is beach level and lighted for evening swimming. 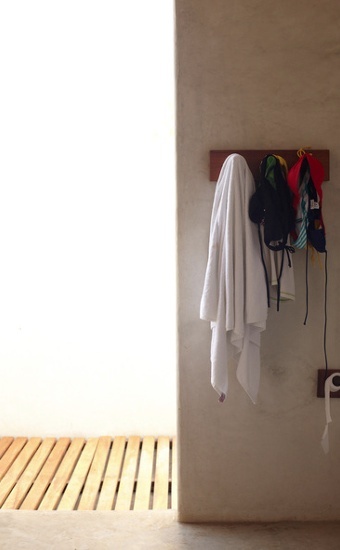 All showers offer hot water and there is an outdoor shower right at beach level to wash off after surfing or swimming in the ocean.